On October 4, get an exclusive first look at ArtsWestchester’s newest exhibition, Brick by Brick, at an after-hours curator’s tour and artist talk. Artist Liene Bosquê, one of 15 artists in the show, will be on hand to discuss the inspiration and process behind her exhibited artworks. 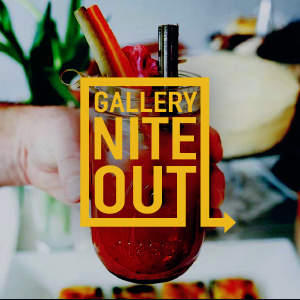 This event will feature a tasting by TOMA Bloody Mary. Tour begins promptly at 6:30pm with a reception to follow.